✉ Address: No. 126, Hongcun Avenue, Yixian. ☎ Telephone: 0086-559-5522026. Please note, the operator speaks Chinese only. ☞ Advance Ticket Reservation Period: 15 days.  Opening Hours: 06:00 to 18:00, Monday to Sunday. 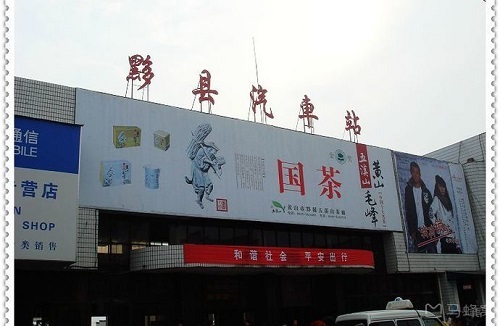 Yixian Bus Station is a transfer station for many people to travel to Hongcun Village and Mount Qiyun.